Vinyl siding is a layer of material you can add to the outside of your home to protect and insulate it from the elements. 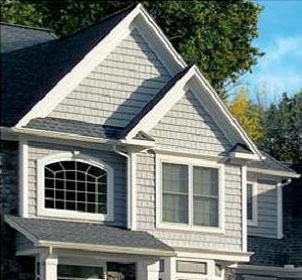 Vinyl siding is particularly valuable in greater Atlanta, Georgia and across the southern United States because it shields homes from the cracking, peeling and fading they experience when exposed to the scorching sun. Manufactured primarily with PVC materials, vinyl siding entered the market in the 1960s and its popularity has increased ever since, both in the Atlanta area across the United States. Available in a broad palette of colors and profiles, vinyl siding can be installed on a home of any age or style, whether you have a new, modern Atlanta home or you live in a historic estate. From our center of operations in Kennesaw, GA, Factory Direct Remodeling of Atlanta has been installing vinyl siding in Atlanta, Georgia area and beyond for years, including in the areas of Conyers, Metro Atlanta, Marietta, Smyrna, Gwinnett County, Buckhead, Alpharetta, Dunwoody, Roswell, Lawrenceville, Peachtree City, Duluth, McDonough and beyond. 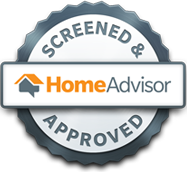 We welcome you will call us for a free in-home estimate and for more information about the benefits of vinyl siding. Our vinyl siding professionals are licensed and insured, and our work comes with a transferrable lifetime guarantee.